Our clients truly appreciate the friendly, knowledgeable and personalized service that our staff provides. 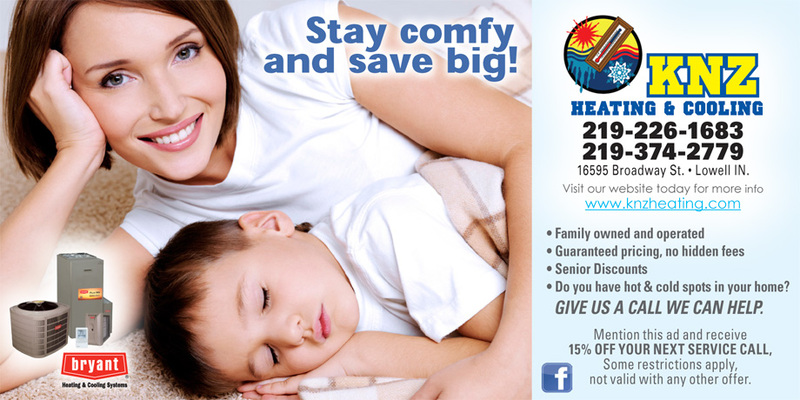 We understand how frustrating it is to lose heat or air during the times when you need it most. We also understand how financially valuable it is to your business to stay comfortably heated and cooled all year round. With over 20 years in the Heating & Cooling business, we believe we have the experience necessary to bring the most energy efficient products to you at an honest and fair price. 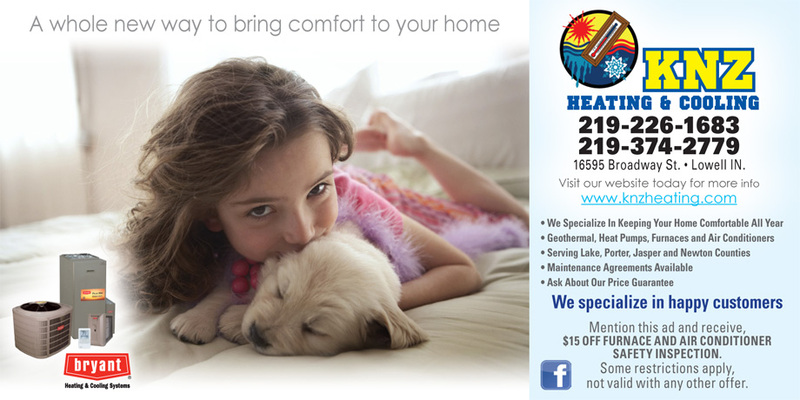 Contact KNZ for 24/7 emergency repair and installation of your Heating & Cooling products. As a retired Thermal-Mechanical engineer. I can attest to the fact that KNZ is a complete and professional HVAC systems contractor. KNZ was competitive (second low of five bidders), the only contractor that figured out how to reasonably install the top efficiency furnace, and by modifying our ductwork removed an uncomfortable draft and temperature differential problem we've had in our home for years. 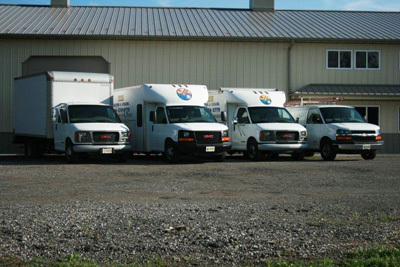 Read additional testimonials about the quality and craftsmanship of KNZ Heating and Air Conditioning. Servicing happy residential and commercial HVAC customers since 2001!